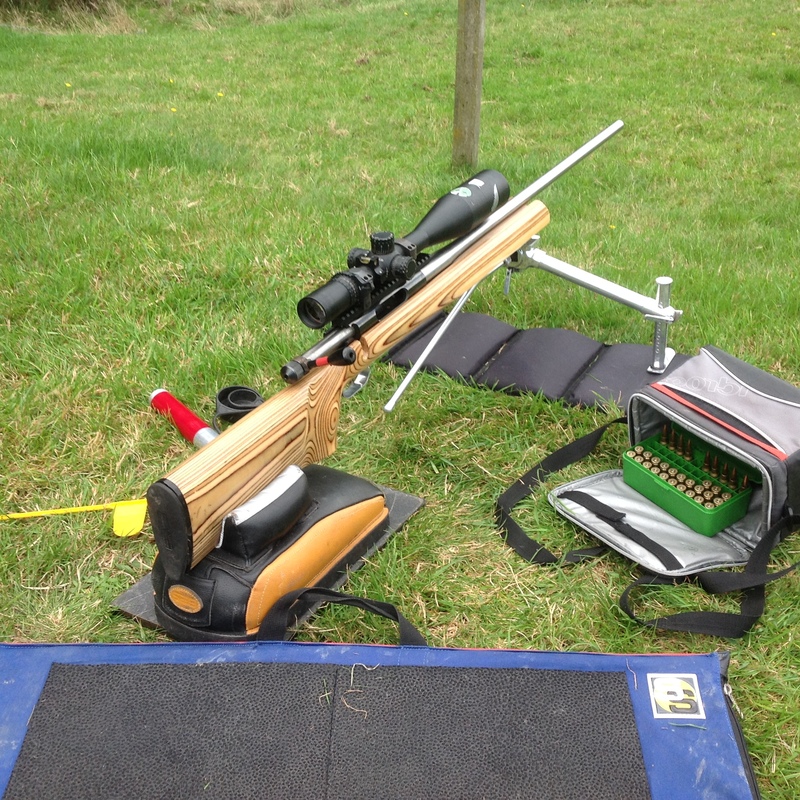 I think that's the best 308 to own. 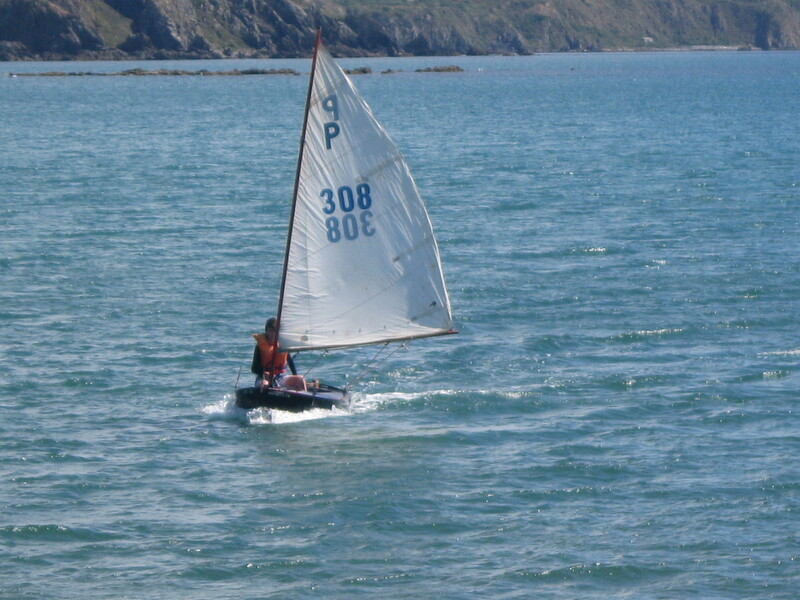 Ahhh sailed one too, back in the day. Now I mainly see Optimists and Lasers at the boating club. Tommy and A330driver like this. Personally I prefer F-Class to P-Class. 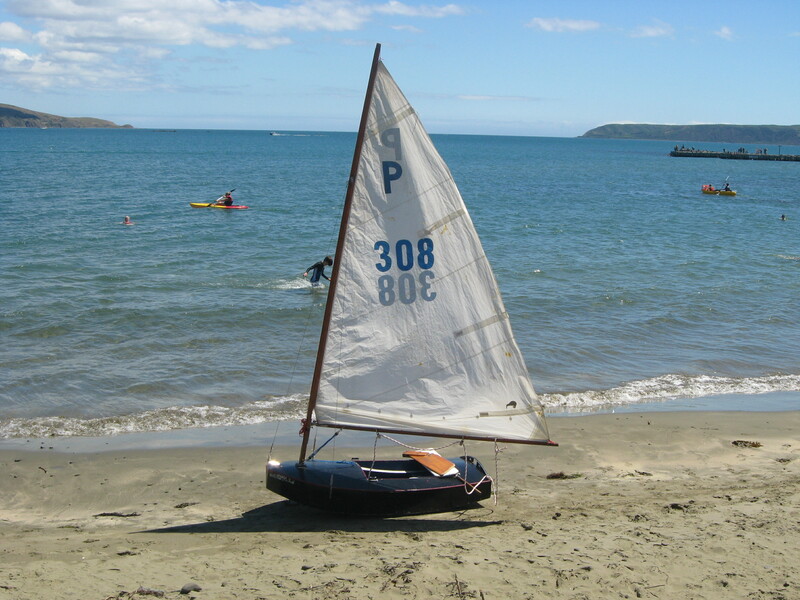 I also sailed at Paremata Boating Club - in the '70s. Nasty switching winds in places, and if the boat went right over the mast would stick in the mud and you'd never see your wind indicator again. But you're right about the people, a very community spirited lot at the time. I only put this up along with the "...onto bigger & better" comment because of the number. It would be fun though to have a inshore battle of the calibres if we could track down P243 or P270 etc. I remember doing a regatta from Elsdon. Strong winds and inexperience saw a few of us capsized and blown across the other side of the harbour. Puffin and A330driver like this. Summer family camping trip to Ohiwa Beach BOP, must see things while up there?